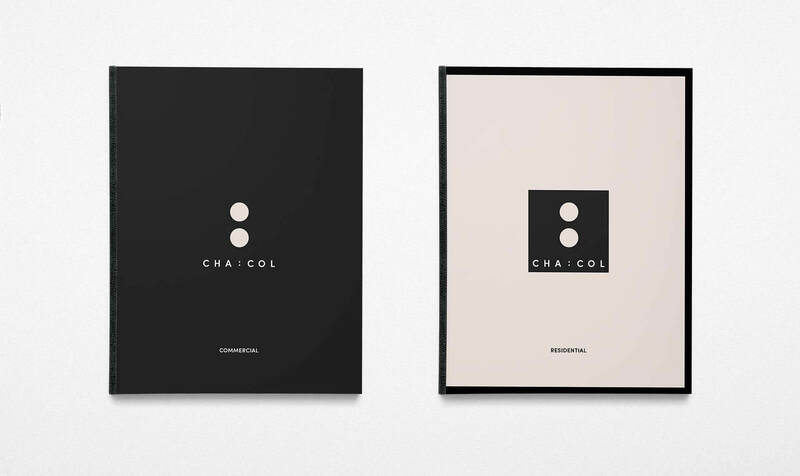 CHA:COL is an architectural practice in downtown Los Angeles. Their body of work is equal parts experimental and inventive. The new logo, branding, and type treatments—reflective of their aesthetic—were rolled out to business cards, web, and a print portfolio. 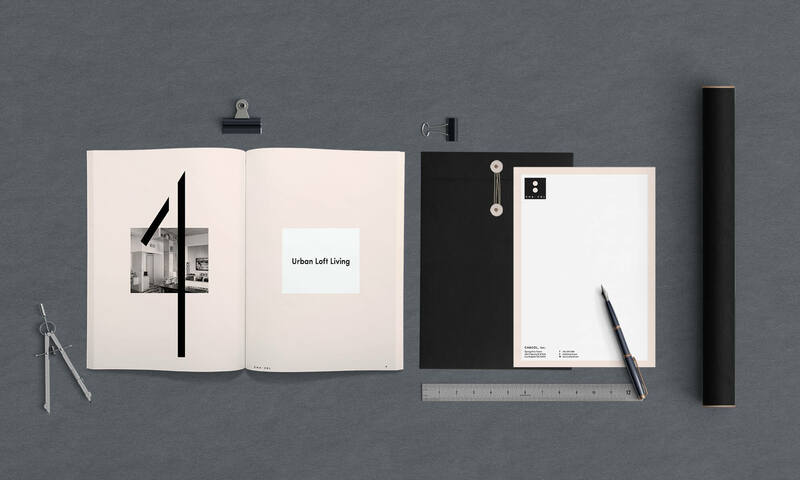 All designed to live alongside their existing digital presence.